Do residents know the name of the management company? Almost three fourths indicate knowing the name of the management company. 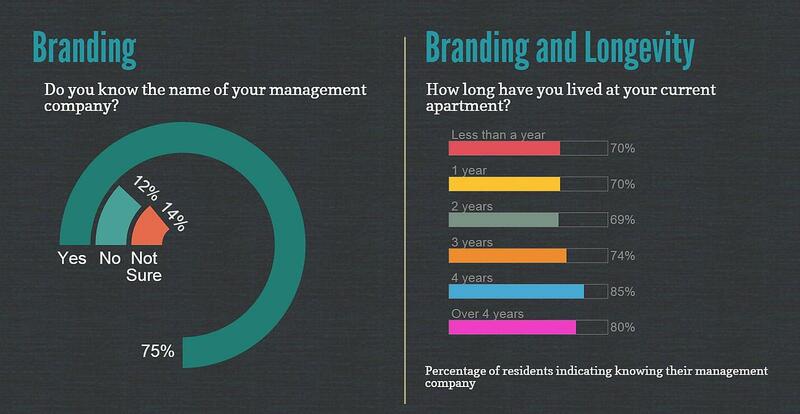 Longevity of a resident impacts brand recall, the longer the stay the higher the brand recall. Want to learn more about Branding:Challenges and Lessons? 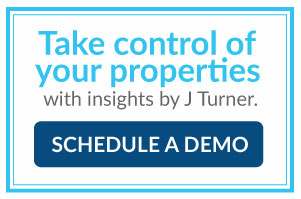 Join Gabriel Cohen, Monigle Associates Inc; Jamie S. Gorski, The Bozzuto Group; Joseph Batdorf, J Turner Research; and Summer Austin, Camden on June 25, 11:30 to 12:30 p.m. at the 2015 NAA Education Conference & Exposition, Mandalay Bay Resort in Las Vegas. Why brand perceptions held by multiple stakeholders matter? The challenges in establishing and maintaining a consistent brand. How market research supports brand building? The factors that effect a brand such as online reputation, resident satisfaction, etc.